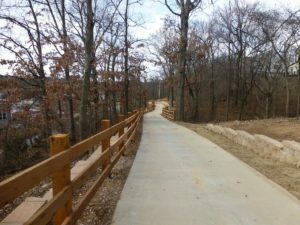 Completed in 2015, the Razorback Regional Greenway spans a large portion of Northwest Arkansas, linking together dozens of popular community destinations, six downtowns, and scenic lakes that provide additional opportunities for recreation along the way. 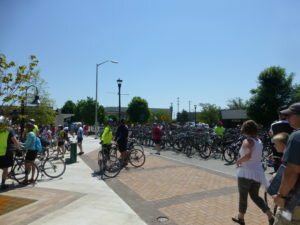 The trail serves schools, hospitals, businesses, and other cultural amenities along the route. 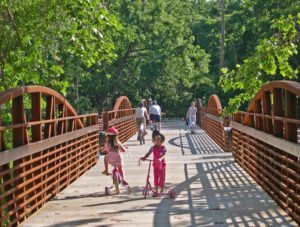 Alta Planning + Design led a team of national experts to develop a regional greenways plan for NW Arkansas. 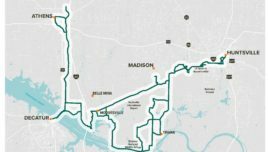 The 36-mile greenway will link the six major municipalities of northwest Arkansas, the University of Arkansas, hospitals, commercial centers, and the headquarters of major employers. The new greenway will increase connectivity, drive economic development, improve residents’ health, and help make northwest Arkansas a more attractive place to live, work, and play. 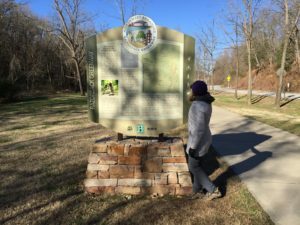 The trail was supported by the Northwest Arkansas Regional Planning Commission (NWARPC), which envisioned the regional trail during a long-range planning process in 2000. 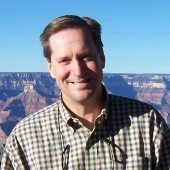 In July 2009, the Walton Family Foundation approved funding up to $15 million for the trail, which provided funding to hire a planning and design team, including representatives from Alta Planning + Design, Greenways, Inc., The Greenway Team, Thomas Woiwode, the League of American Bicyclists, and CEI Engineering. 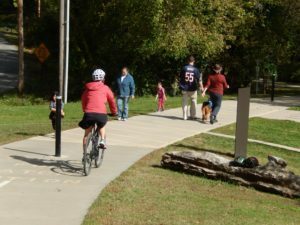 In 2010, the team led a series of community workshops to define the route for an off-road greenway trail that would link together six communities in northwest Arkansas (Fayetteville, Johnson, Springdale, Lowell, Rogers, and Bentonville). 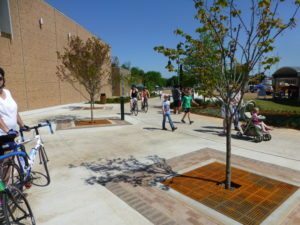 During Phase One, Alta developed the final alignment and filed a Categorical Exclusion application for the Razorback Greenway. 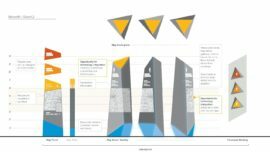 Alta also provided an extensive cost-benefit analysis to demonstrate the positive economic impact health and air quality improvements generated by the greenway to give the project an edge in a TIGER II Grant application process. 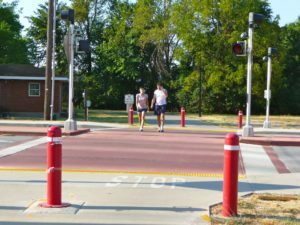 In November 2010, the NWARPC received a $15 million federal transportation grant from the U.S. Department of Transportation, Federal Highway Administration, to support design, acquisition of right-of-way and construction of the Razorback Regional Greenway. Alta produced construction documents and right-of-way information and managed construction administration, including right-of-way acquisition for a 16-mile portion of the greenway that runs through the towns of Springdale, Rogers, and Lowell. This portion included two cycle tracks to make on-street trail connections. 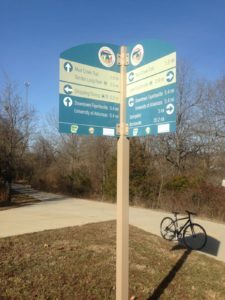 The Alta team also provided a cohesive sign program for the greenway to further refine the trail’s approach to multimodal conflict points. Logo specifications, approved color palettes, partner logos, acceptable fonts, dimensions, placement standards, and a planning-level location guide complete the package. 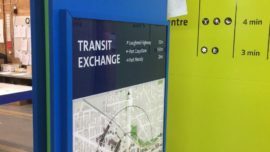 The sign family consists of information kiosks with regional maps, directional signage, walk/bike distance and mileage to destinations, local maps, community guides, mile markers, and interpretive signage. The purpose of the wayfinding and branding system is to aid in safety and navigation of the region while promoting healthy travel choices through off-trail directional signage and on-trail walk/bike timing. 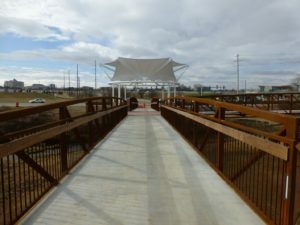 In addition, Alta completed a custom Fit and Finish Package and Donor Catalogue for the trail system’s amenities, including seating, bicycle racks, planting, and other site furnishings. Southbound view of New Hope Bridge realignment. 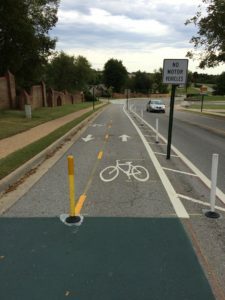 At one point, this section of the Razorback Greenway was considered the most dangerous section of the entire greenway due to close proximity and lack of separation from high-speed traffic. 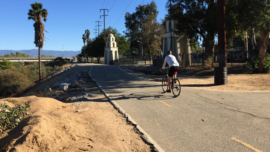 This new section of the greenway remove users from the dangerous corridor and provides them with a safe and separated facility. 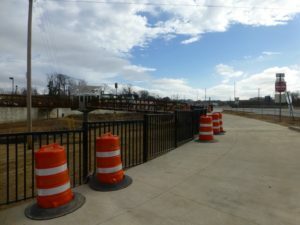 Northbound view of the New Hope Bridge realignment of the Razorback Regional Greenway. The central structure in the middle of the Y-shaped bridge serves as a gateway monument to the business district in Rogers, AR. Also in close proximity is the Walmart Arkansas Music Pavilion that features the use of the same white panels and adds to the sense of place and character promoted along the greenway. The beginning of the new realignment through the Village on the Creeks shopping center and Stone Manor Apartments. 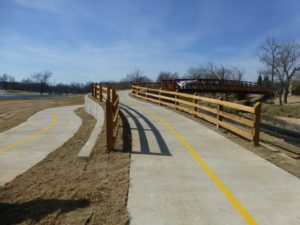 Trail features new bridge, RRFB crossing, HAWK crossing, high visibility crosswalks, fishing access and a stone seating area. To the left in this image is one of the busiest roads along the greenway. The realignment completely separates trail users and elevates users for a unique experience through the woods in an urban context.